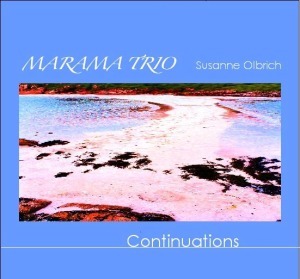 In 2009 Susanne founded Marama Trio with German musicians Anja Herold and Jens Piezunka. They went on to release their debut album Continuations which has enchanted jazz, classical and folk audiences alike. Influences from various corners of the globe were fused with atmospheric jazz and contemporary classical. Tango, Balkan rhythms and Scottish tradition combine effortlessly to form the band’s unique sound, which makes for an eclectic and fascinating live set. There is a warm and intimate chamber quality to Marama Trio’s playing. Extended instrumental techniques expand the range of sounds, expressing the musicians’ love of adventure and subtle nuances of tone. Susanne composed most of the band’s original material, with Anja and Jens contributing soaring improvisations to the soothing soundscapes. Some of the pieces won national awards. To listen to more music, please go to https://myspace.com/susanneolbrich/music/songs. To buy the CD Continuations, please contact me: www.susanneolbrich.net/contact/. Spellbinding projections of Scottish Landscape Art meet inspirational piano music: This multimedia performance is a collaboration between Susanne Olbrich and LandArt photographer Dietmar Voorwold. Images capturing the spirit of Scotlandʼs wild places combine with original music inspired by folk, jazz and classical – a feast for the senses. 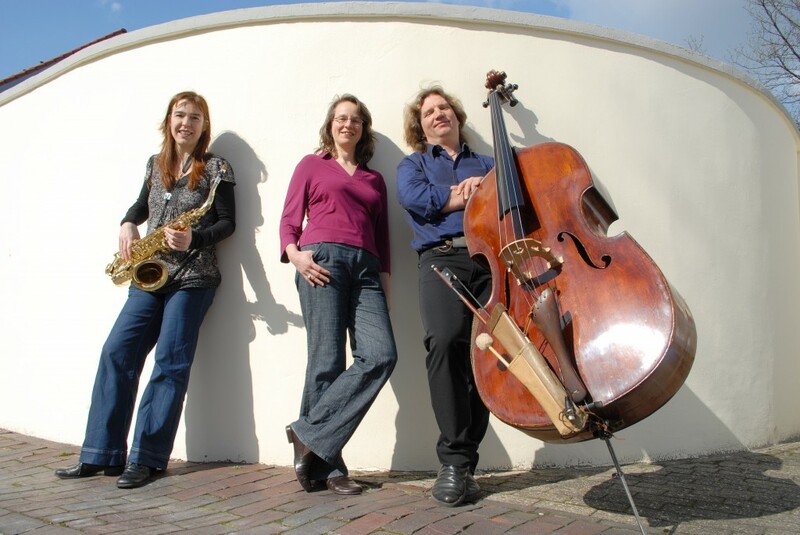 Marama Trio’s concert was an inspiration – technically brilliant but also full of heart, bringing together Germany and Scotland, classical and jazz, structure and improvisation, dance and stillness.